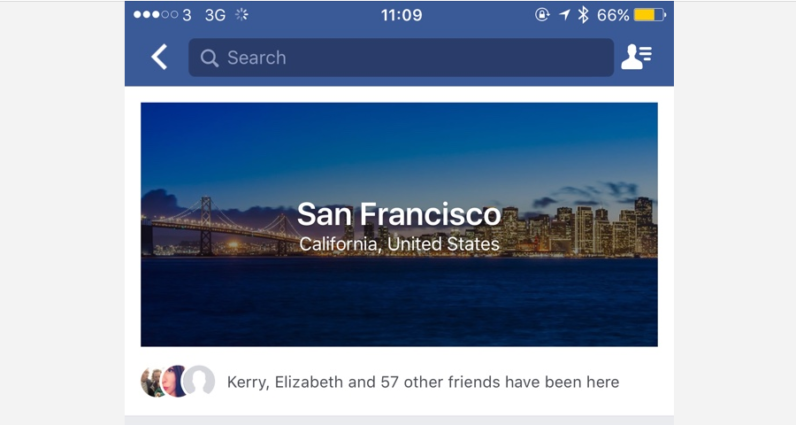 Facebook might be getting into the tourism market. 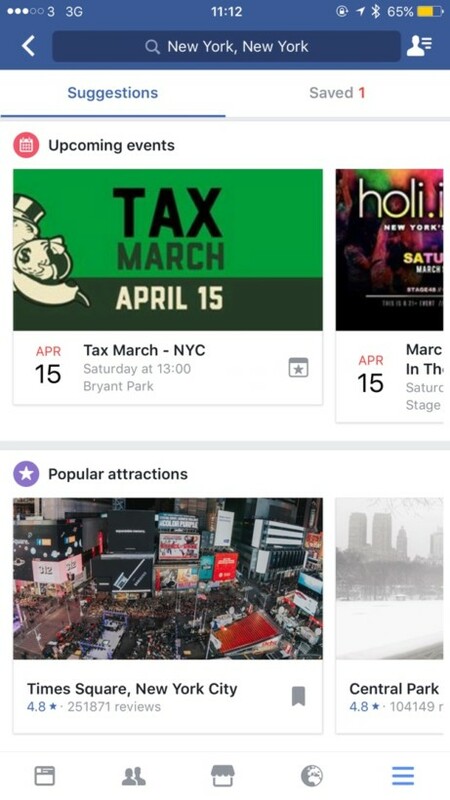 The social media giant has introduced a new feature that aims to give users suggestions for events and places to visit in numerous cities across the globe. 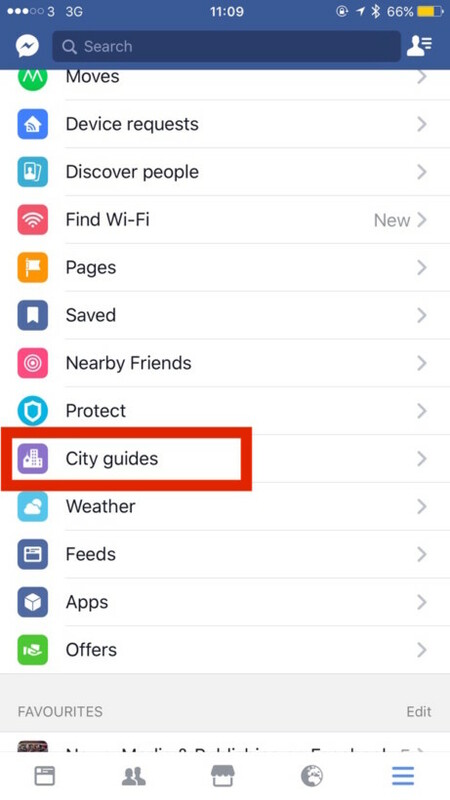 Called ‘City Guides,’ the functionality will suggest and possibly send notifications about tourist attractions you might be interest in attending. 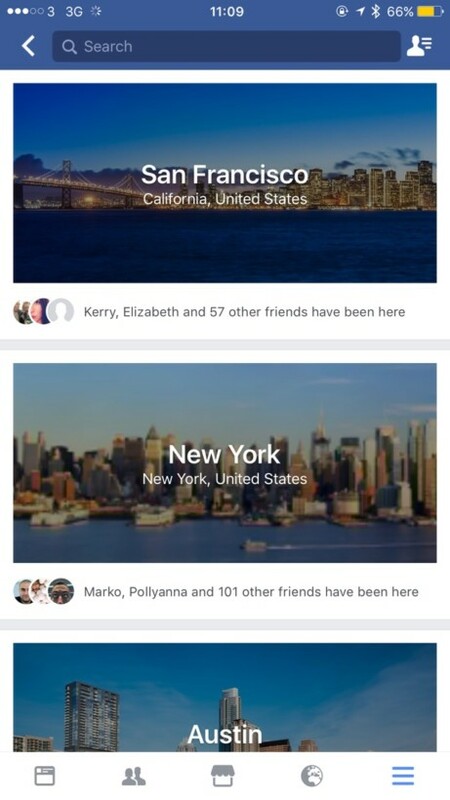 It will also show friends attending the same events so you can easily find someone to accompany you. The feature was spotted in testing earlier last year – but it seems the social media titan is finally ready to have another go with it. 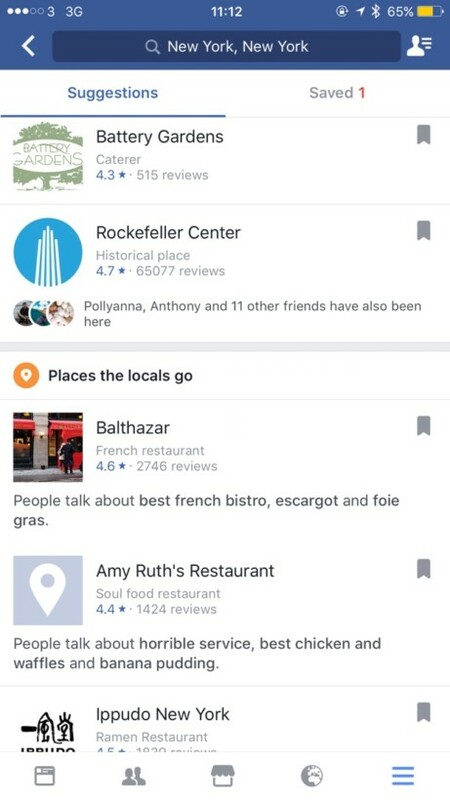 Facebook might still be testing out City Guides as it appears the new functionality has rolled out only to a limited number of users. While some fellow TNW colleagues have already reported seeing the feature enabled, it is yet to reach others. 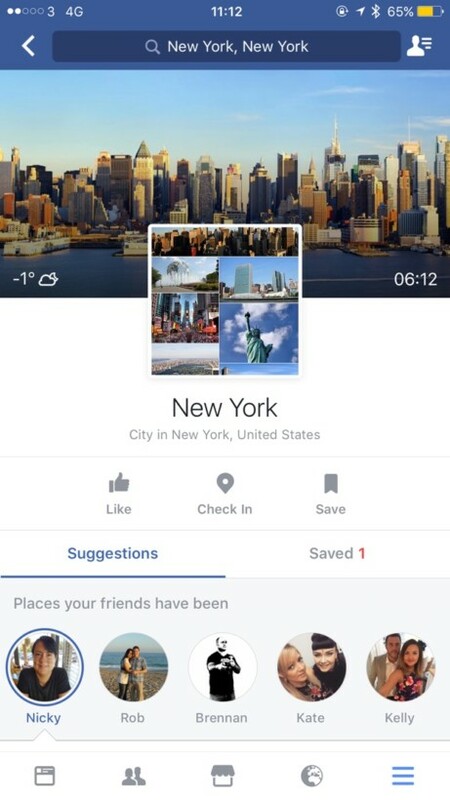 So you might have to wait a little longer before you can browse some of the hottest tourist attractions Facebook has to recommend to you. Until then, FourSquare is a decent alternative. We’ve contacted Facebook for comment and will update this piece with more details about City Guides if we hear back.